To remain truly differentiated and ahead of the vast sea of competition, treating your customers like royalty is the true key to creating lasting business success. Is your organization checking off the basic components to ensure your company’s heart not only keeps beating, but outlives your competitors? 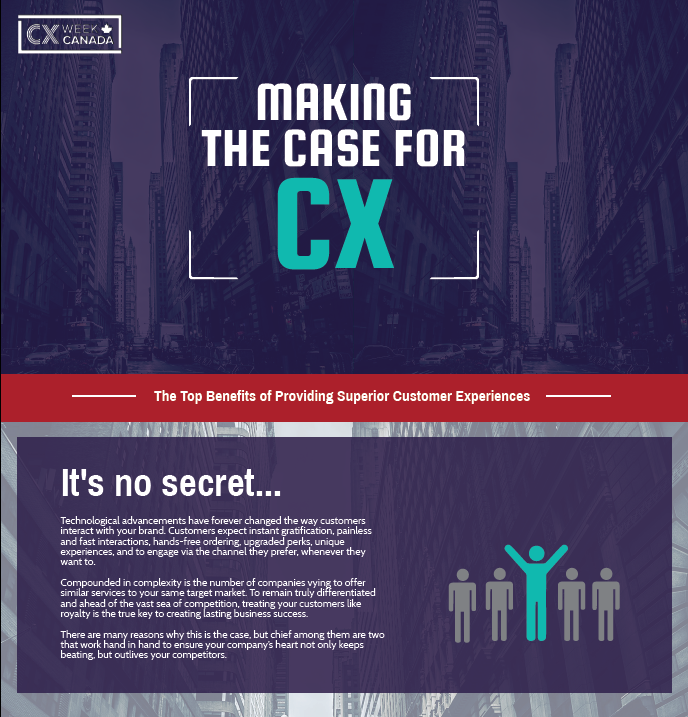 If you don't know them already, here are our top 4 benefits of providing superior customer experiences.